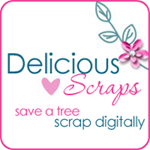 Delicious Scraps: Best of 2009 - FREE!! and SALE!!! Best of 2009 - FREE!! and SALE!!! 2009 in review. These were the bestsellers of 2009 and you're getting them for free till 2010!! Click on the preview image to grab them at my shop for free without checkout or registration! Hope you have a wonderful 2010! Thank you for sharing your talent with us. Thank you for this wonderful freebie! Hey hun, I know it's been a while since you have heard from me but I will try to come around more! Thanks so much for sharing all of your wonderful freebies! You truly are a talented and generous designer! Hugs to you and hope you have a very happy new year! and Happy New Year to you and yours! Thank you and wishing you a Happy New Year! 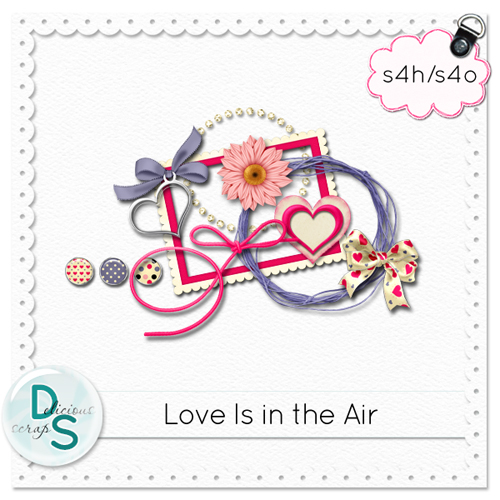 You always have the cutest and most beautiful scrap kits! I have downloaded quite a few. So far, I believe you are my #1 favorite! Thank you so much for this Freebie. I want to let you know that I posted a link to your blog in CBH Digital Scrapbooking Freebies, under the Page 5 post on Dec. 31, 2009. Thanks again. thanks so much - hope your holidays have been wonderful! Happy New Year! This is really beautiful! Thanks so much!! Thanks for sharing your talents with us, I wish you a wonderful 2010. Hearts are my most pleasing element to work with. Thank you so much. Wow! Thank you! I love all of your stuff- I haven't found anything I don't have to have RIGHT NOW! lol Thanks for all your hard work and beautiful generosity!